It is sold fully assembled, licensed, recently refurbished power station and to start selling "turnkey", in the central corridor of the Mercado de las Veredillas Shopping Center, in the center of Torrejón de Ardoz. The premises have refrigerated counter, hermetic refrigerator chamber, newly purchased Saivod freezer, verified and sealed precision scale, electric hot water, office area with sink, electrical and lighting installation in perfect condition, modern ceramic flooring and tiles. The shopping center´s community expenses include daily cleaning of the whole gallery, garbage collection, right of use of the loading dock, hot air conditioning, etc. 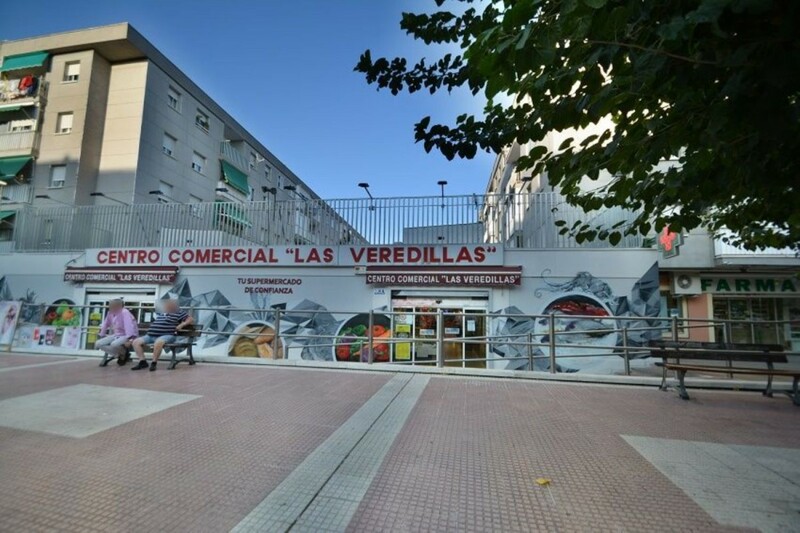 DESCRIPTION AREA: The shopping center of Las Veredillas is a traditional market in the center of Torrejón de Ardoz, well known, loved and frequented by the residents of this Madrid city of 127.000 inhabitants registered, to scarce 19 kms. from the center of Madrid along the axis of the A2, in the middle of the Henares corridor. It currently has 50 open and functioning booths. This gallery is located next to the sports complex London and several schools, which favors an environment of much pedestrian passage. The shopping center is perfectly adapted to the requirements and regulations in force, with 2 access ramps next to the stairs that meet the standards of accessibility. It has 4 entrances, one for each street of the block that forms the gallery. COMMUNICATIONS: We are just a short distance from the A2 motorway in Barcelona. There are several bus lines nearby, including circular A. 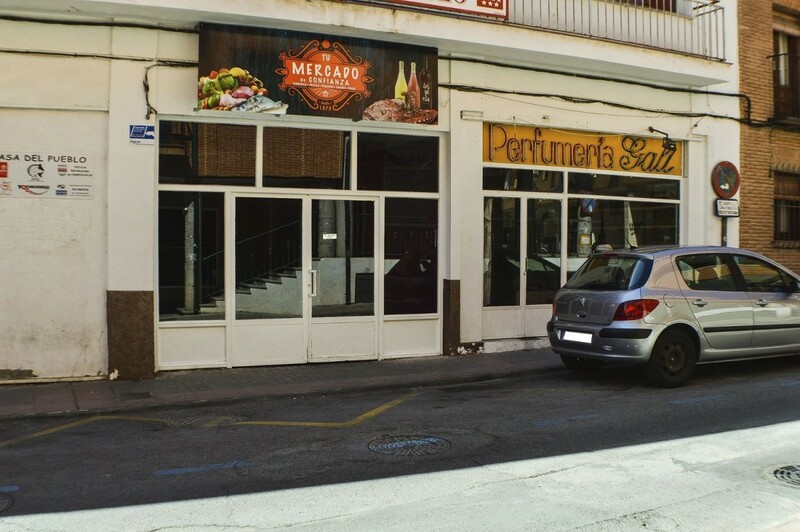 Excellent commercial premises located in the Ciudad Lineal district. Located at the foot of the street in a main artery of the neighborhood, surrounded by a variety of shops, cafes, pharmacies, tobacconists, etc. next to Calle Alcalá one of the busiest and most emblematic streets of Madrid. It has an area of. distributed on street level and almancén. Located at the entrance of a supermarket, there are 4 stalls, a counter in all of them and a shop, a shop window, a glass door and a security lock on the street level. 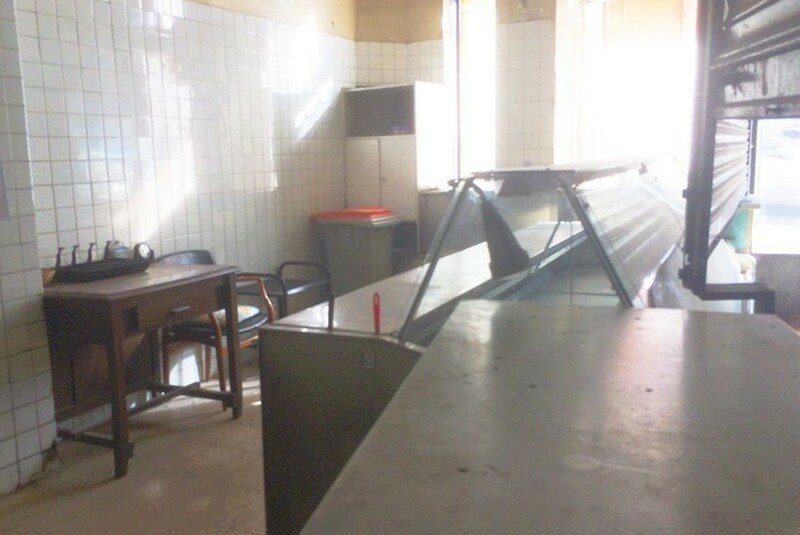 On the lower floor we find a large warehouse with cold storage and a toilet all in perfect condition to carry out the activity of Polleria huevería with opening license and current operation. The commercial use that can be emplaced is very varied. Exceptional for investments, consolidated neighborhood as a commercial area with accessibility from any point of Madrid, with excellent communications located 3 minutes from the metro station of Pueblo Nuevo line 5 and 7 of the subway, 20 minutes from Puerta del Sol, 10 minutes from the bullring of the sales and of the metro of sales link with the line 2 of subway near bus lines 113 and 38 with direction center and sales. Commercial premises on street level, very close to Antonio López street and Glorieta Marqués de Vadillo. It has a constructed area of 28 m2 and 22 m2 useful. Height of the roofs 3.60 meters. Distribution: it has a diaphanous area of 19.29 m2, a storage area of 2.97 m2 and toilet. It has an entrance on Parador del Sol street, 800 meters from the Marqués de Vadillo Metro, 400 meters from Madrid Rio Park and 1.100 meters from Plaza Río 2 Shopping Center, with quick exit to M30 and A42. 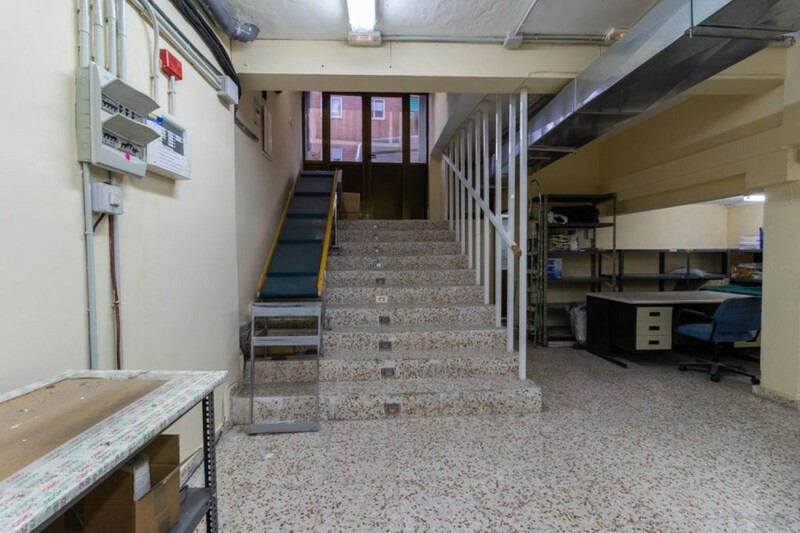 Local of 125 m2 in the rough and totally diaphanous, in good area and well connected. Quiet area and new construction. Train station 500 meters. Local of 150 m2 in the rough and totally diaphanous, in good area and well connected. Quiet area and new construction. Train station 500 meters. 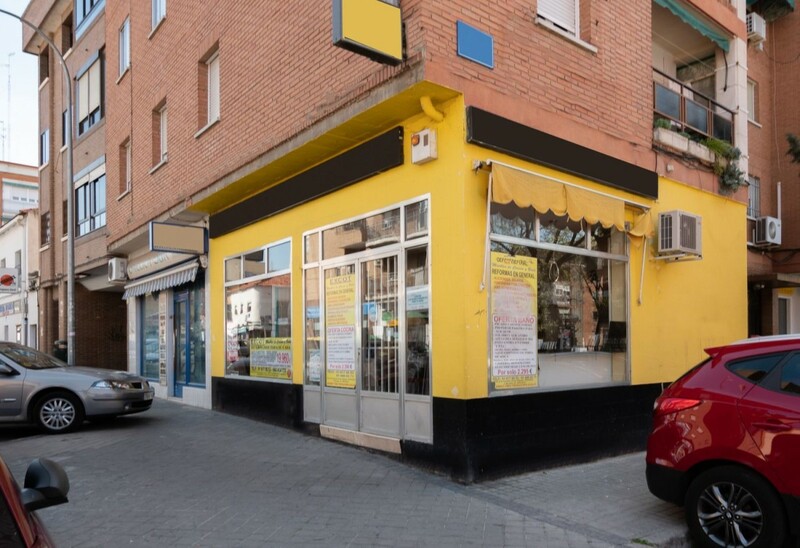 For sale commercial premises located in the Plaza de la Fuensanta, Móstoles. A company dedicated to the manufacture of kitchen furniture is currently operating. This company has been operating in this same location for more than 20 years. This business will leave the facility at the time the purchase is made, except if the new owner and the current tenant agree to make a new rental agreement. The rental price that is currently in force is € 400 / month, which represents a gross return of 5% on the purchase price. 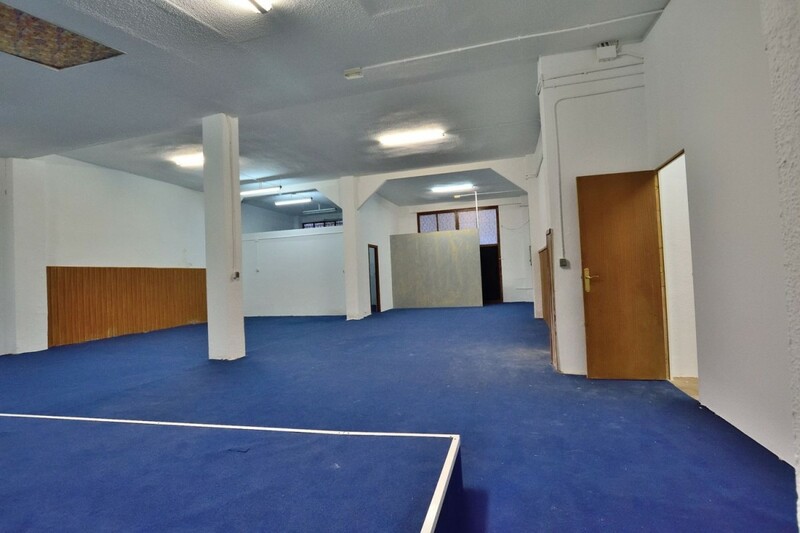 Local-Warehouse for sale in the neighborhood of Berruguete. With entrance at street level with blind closing with motor. 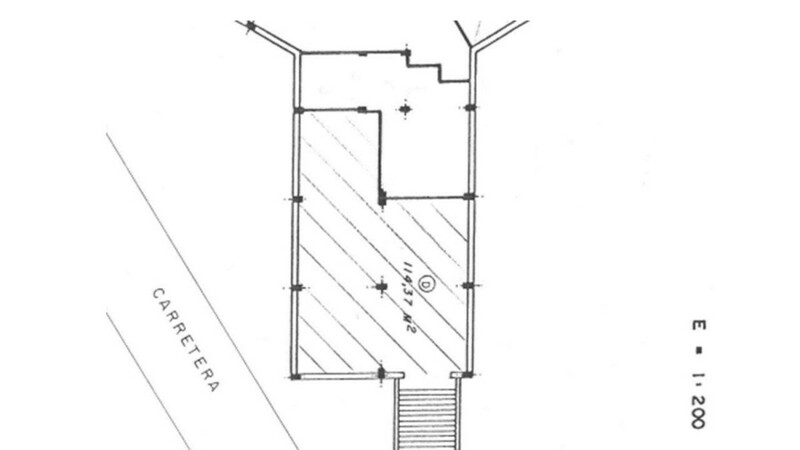 In the basement, it is accessed by stairs. It consists of a main nave of approximately 110m2, in which there is a toilet and an office built with an aluminum screen. It is in very good condition and is suitable as storage or storage. Located a very good area for the proximity to main roads and public transport. Wide street to access with trucks. Local in Buena Vista (Carabanchel), near the Avenida de Carabanchel Alto and the Metro line 11 (exit La Peseta). This local Buena Vista consists of two large spaces, one of about 140 square meters with an area of independent office, toilet and carpeted floor. The other of about 50 mc useful with bathroom and small Office. The entrance gives option to the passage of carriages. 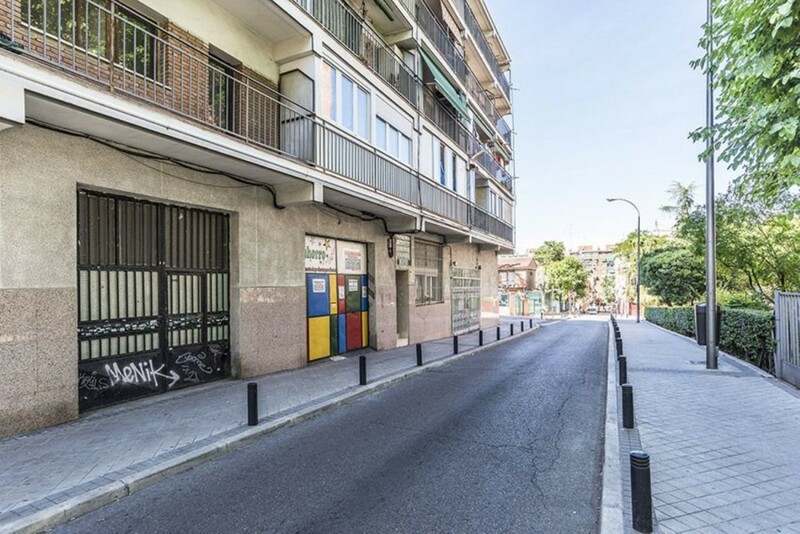 The Barrio de Buenavista, better known as Carabanchel Alto, is a neighborhood in the southwest of Madrid, belonging to the district of Carabanchel, with 35.919 inhabitants. The main lung of this neighborhood is the Cruces Park, located on Avenida de los Poblados. It is a green area equipped with several football fields, a lake with stands, a circuit of bicycles and a river. 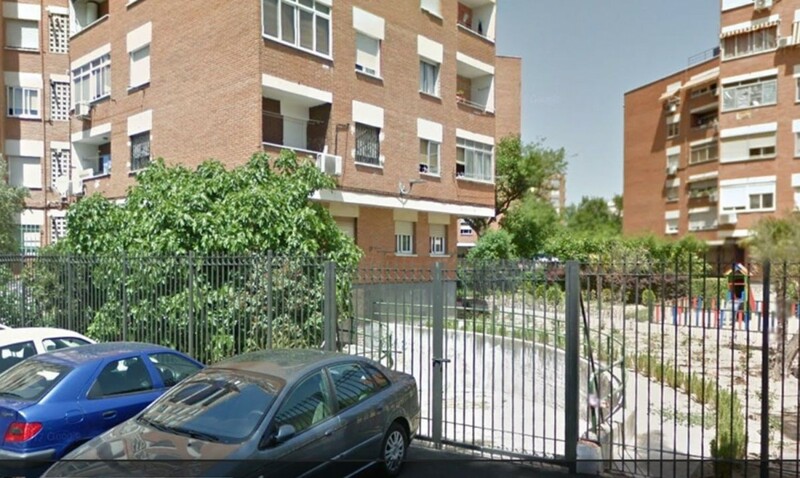 This place in Buenavista (Carabanchel) offers good possibilities to develop any type of business or cultural activity. The area has all kinds of services and is well connected. And remember that we do not charge commission to the buyer.